Best Party Places in Delhi ! 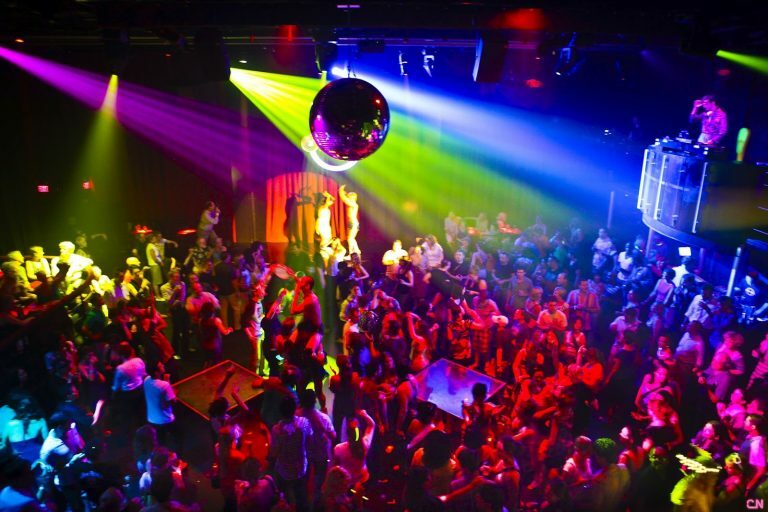 Night Clubs in Delhi, Noida, Gurgaon ! Best Party Places in Delhi NCR ! Delhi is a cultural city and capital of country here people are from different corner of India. A lot of party happenings take place every day in Delhi NCR region. But there is confusion which is best one where you can spend golden moment of your special occasion. Every buddy want to spent this evening well mostly bachelors want to enjoy this evening. Working with some top corporate houses or doing business or daily work schedule we are unable to decide the party venue or any good event. Let’s help you with best party places where you can go and make a big moment. Mostly party places are in Delhi, Gurgaon, and Noida. There is big events are happening in different party place in Delhi Noida and Gurgaon, Faridabad, Ghaziabad. You can decide by locality, type of event, type of places and budget. Most happening party places are Saket, Connaught Place, Hauz Khas, Greater Kailash, Defence colony, Vasant Kunj and Rajouri Garden. Gurgaon's party scene will be centred majorly in Cyber Hub and Sector 29 Gurgaon, Sector 18 Noida. Some of top Artists also perform in Delhi NCR at evening parties in clubs and Party places. You can book you tickets from different ticketing website and ticket window of particular places. Food and beverages will available at every event venue so you can plan accordingly. You can grab a good party in your own space with some music and good food with your loving once and spent a big time with them and this is most safe place and less expenditure. We advise you keep safe yourself and family because rough driving of people who are drunk. You have to keep in mind because there will be more parties in ahead life.